These multi-purpose scissors have micro-serrated cutting blades for precision trimming of hair and synthetics. The larger loops make the scissors comfortable to use. 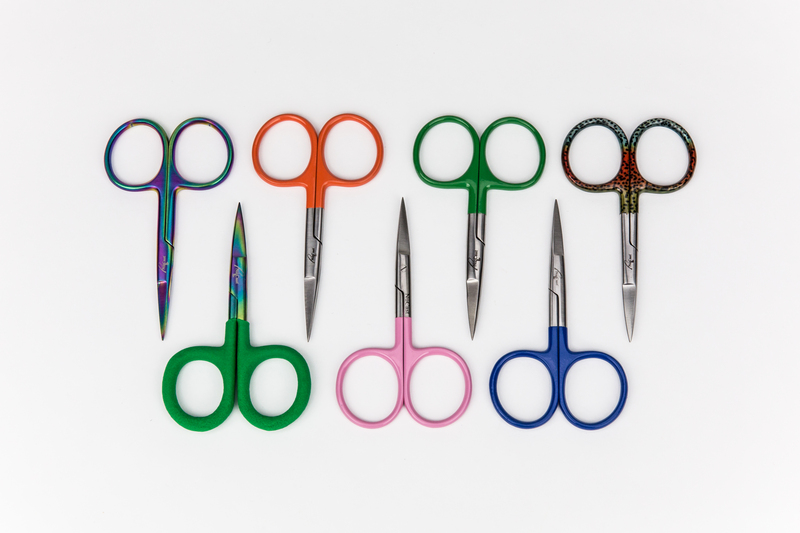 The Scissor's surgical stainless steel blades provide superior cutting ability.